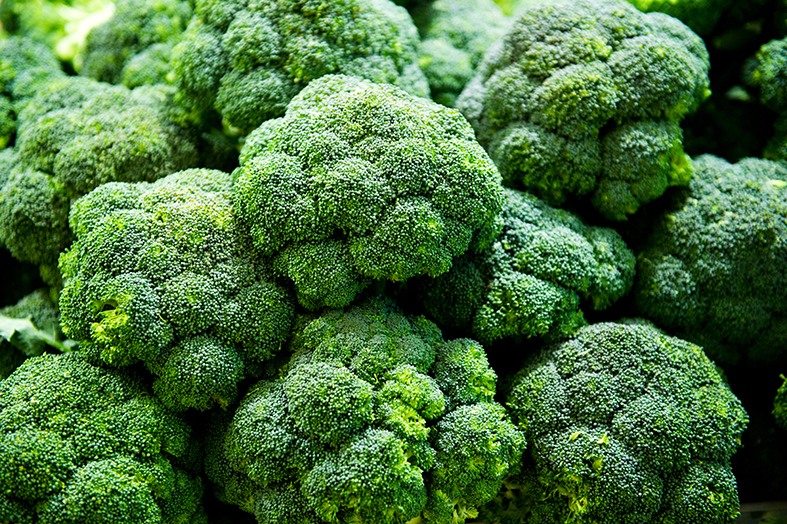 We obtain our Broccoli-extract from organic producers in Europe, particularly Germany is a large producer of organic broccoli. It is widely known that carbon-forming vegetables, such as Broccoli, protect our body against disease. When broccoli is processed, Indole-3-Carbinol (I3C) is released and, in our digestive system, converted to Di-Indolyl-Methane (DIM). DIM results in a more favorable estrogen balance by influencing the estrogen degradation, by shifting estrogen metabolization towards the favorable 2-hydroxyoestrogen metabolite. As such, less of the less-favorable 4- hydroxyestrogen and 16-hydroxyestrogen metabolites are formed. Our product Femeno 2 contains broccoli extract.